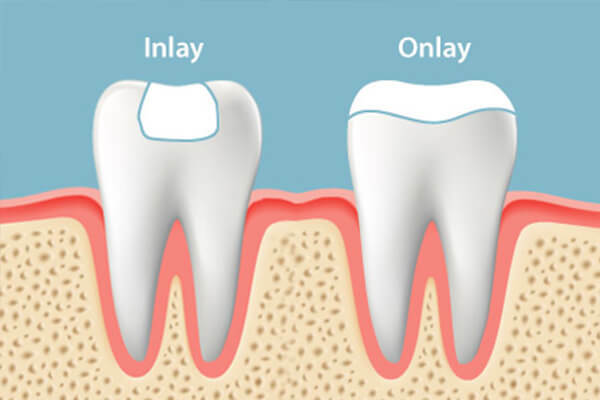 Inlays and onlays are the forms of indirect restoration. 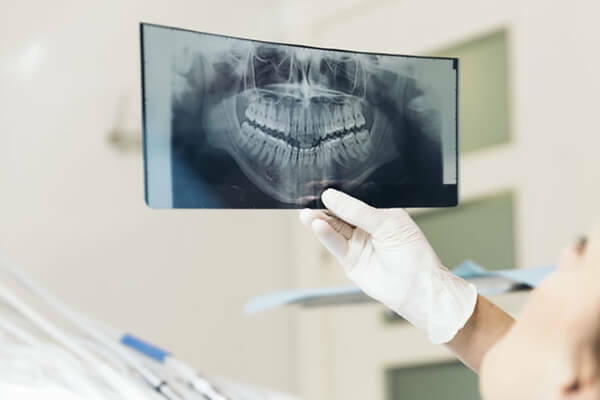 This means that they are made outside of the mouth as a single, solid piece that fits in the specific size and shape of the cavity you have in your teeth. The restoration is then cemented in the right place in your mouth. 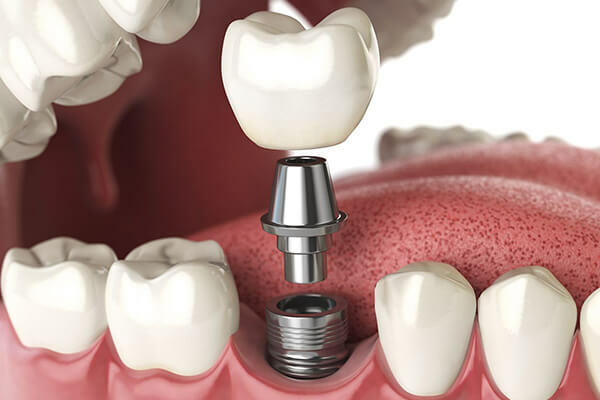 This is an alternate for direct restoration, made out from, amalgam or glass ionomer that is built up within the mouth. 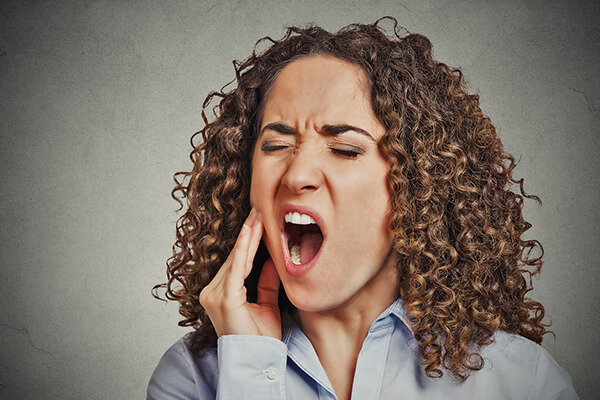 Inlays and Onlays are used in molars or premolars when the tooth has experienced too much of damage that it cannot support a basic filling, but not so much damage that a crown is necessary. 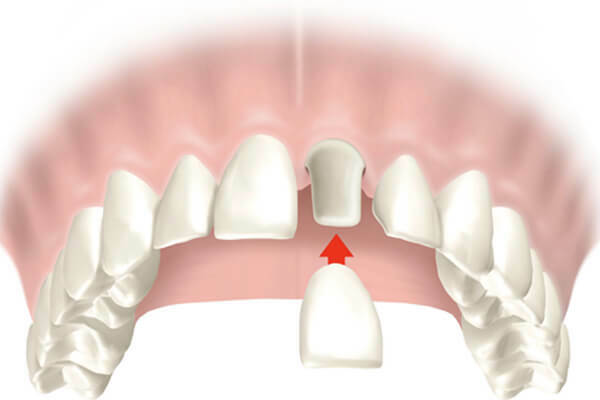 An inlay will comprise the pits and fissures of a tooth, mainly surrounding the chewing surface between the cusps. Whereas in the onlays one or more cusps are being involved to cover. The use of ceramics as a restorative material has increased in the past two decades. 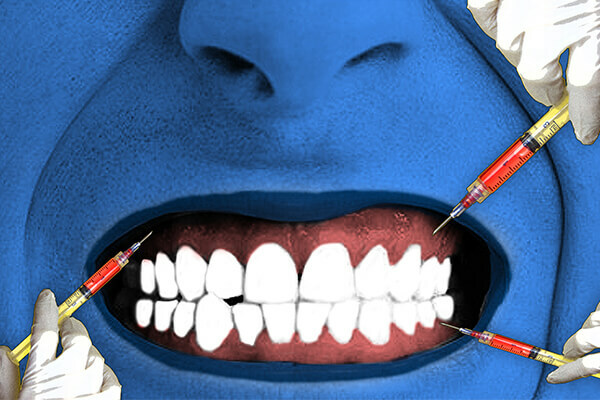 This trend brought a greater interest of patients and orthodontists in this esthetic and long-lasting material, rather than a less- lasting material and they started using the one who has more ability to have an effective bond metal-free ceramic restorations to tooth structure using acid-etch techniques and adhesive cement. 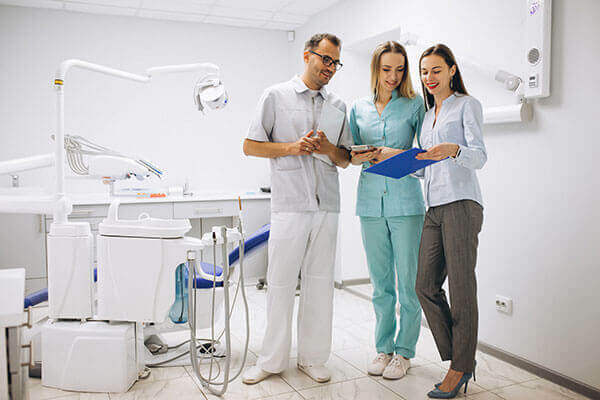 The purpose of this article is to give you a review of ceramic systems, direct internal buildup materials, and adhesive cement. 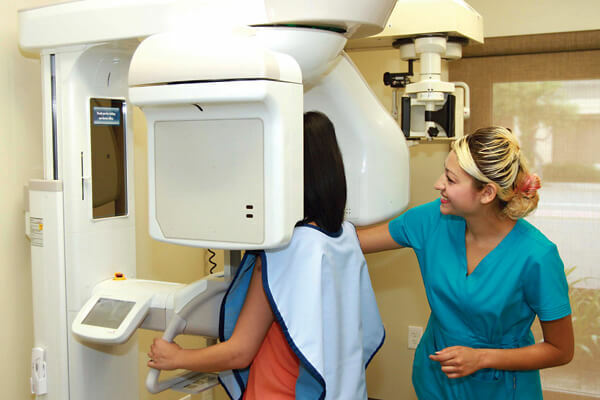 Current clinical procedures are planning, preparation, impression, and bonding of ceramic inlays and onlays. When posterior teeth got weakened owing to the need for wide cavity preparations, the success of direct resin-based composites is compromised in these clinical situations, ceramic inlays/onlays can be used to achieve durable, esthetic and biologically compatible posterior restorations. 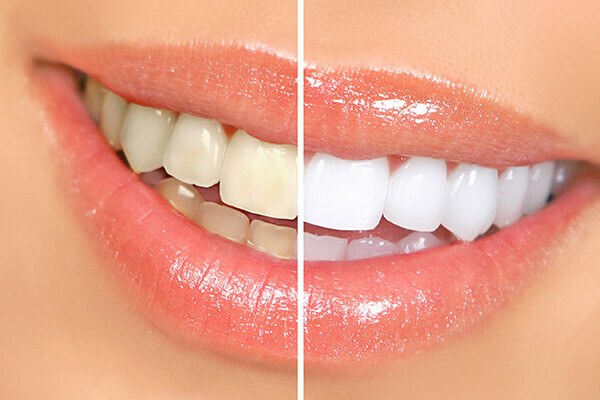 Porcelain inlays and onlays are also a type of cosmetic dental restoration. 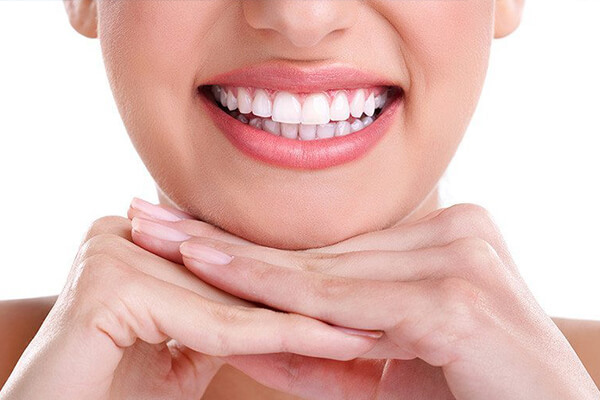 Often referred to as partial crowns or indirect fillings, porcelain inlays and onlays are used to treat moderate levels of decay or damage while maintaining a good appearance of your mouth and smile. 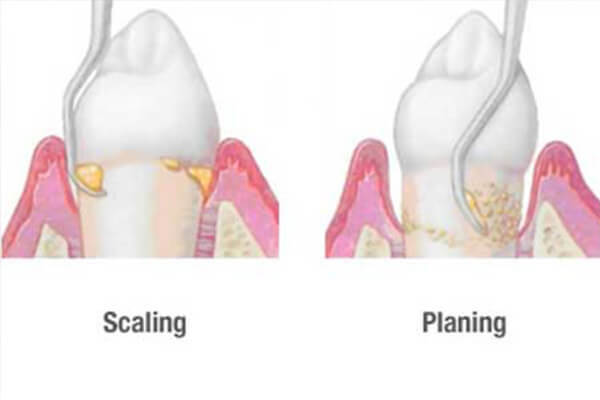 Porcelain inlays are fitted into a cavity, or space, in a tooth, while a porcelain onlay extends to replace a cusp or the elevated bump of a tooth. 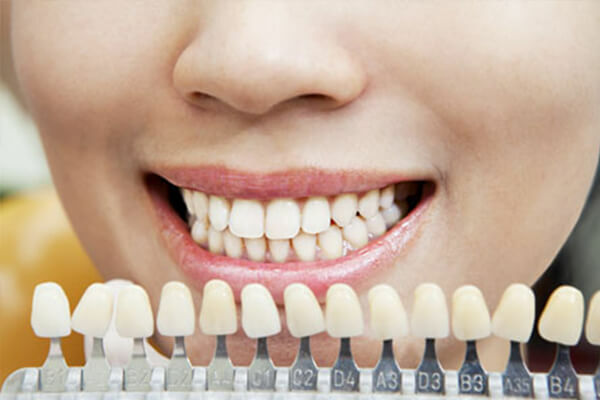 At All Brite Dentistry, we use porcelain inlays and onlays when the tooth is not damaged seriously enough to require a dental crown, but not enough tooth structure remains for a normal filling. 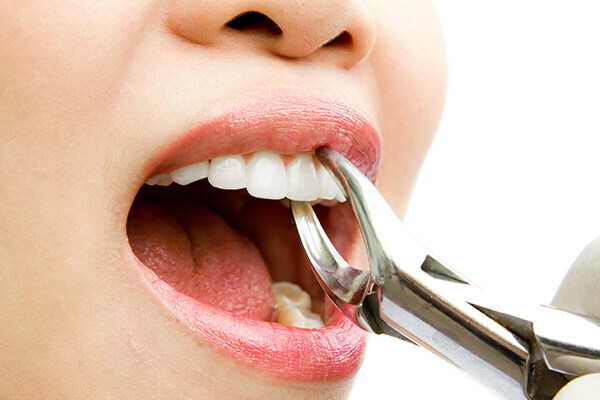 Our expert dentists will determine that porcelain inlays and onlays are right for you or not. 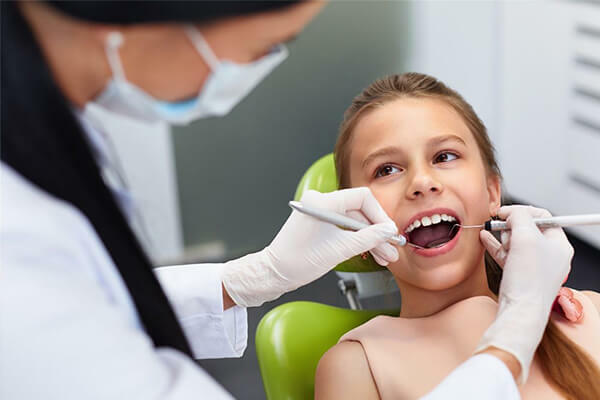 basically, an inlay or onlay procedure is completed in two dental visits.During your first visit, we will prepare the damaged tooth. A molded impression of the tooth is then taken and sent to the laboratory, where the restoration is fabricated. 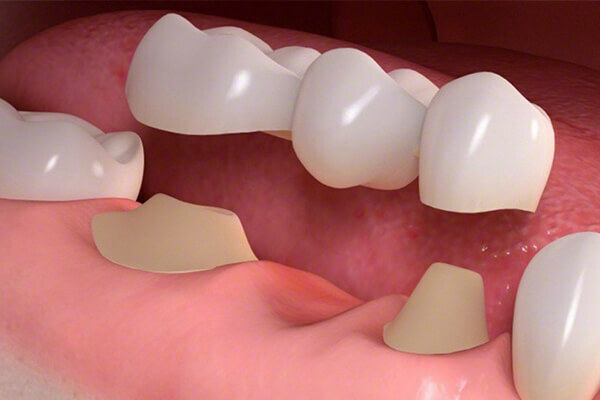 Inlays and onlays can be made from the following materials like gold, porcelain or resin. The difference is in the appearance when the restoration is finished. 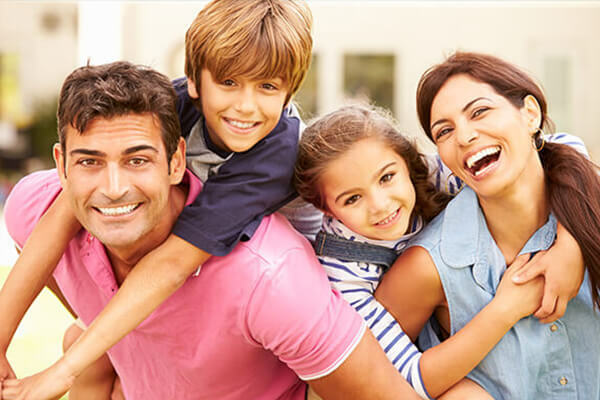 A fitted, provisional restoration also known as a temporary or “temp” in the shape of the final restoration can be created during this visit to protect the tooth while the final restoration is being done. We will discuss with you the best type of material to use. 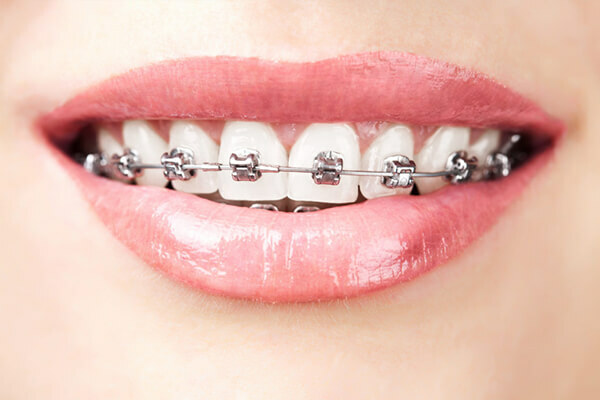 If aesthetics is not a good option (for example, with back molars), gold will be the best option. 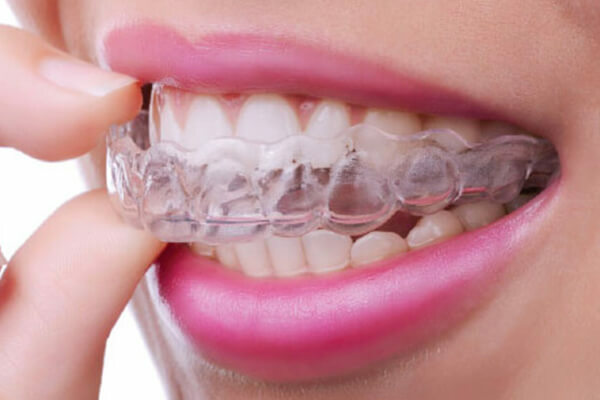 Porcelain offers the best esthetics and is usually used in the “smile line” areas. 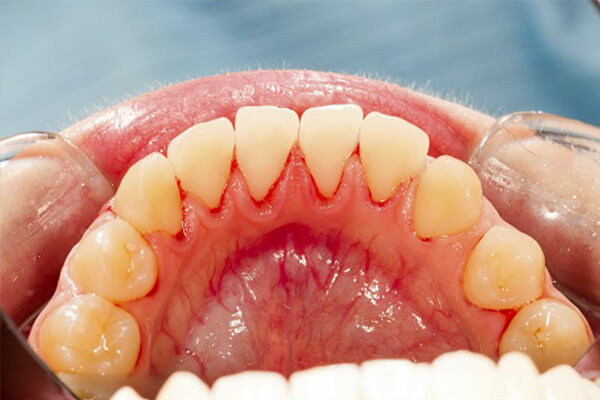 Resin materials may be the best option for people who grind their teeth or those with a misaligned bite. 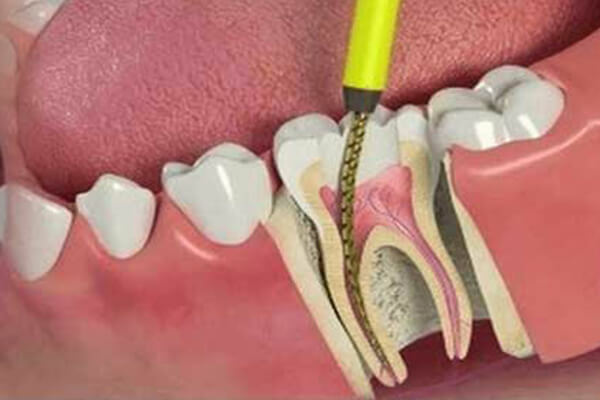 During your second visit, the provisional temporary will be removed and your inlay or onlay is placed.They are extremely stable to be restored that seldom fails. We will check all margins to ensure a smooth fit with tight adjacent contacts. 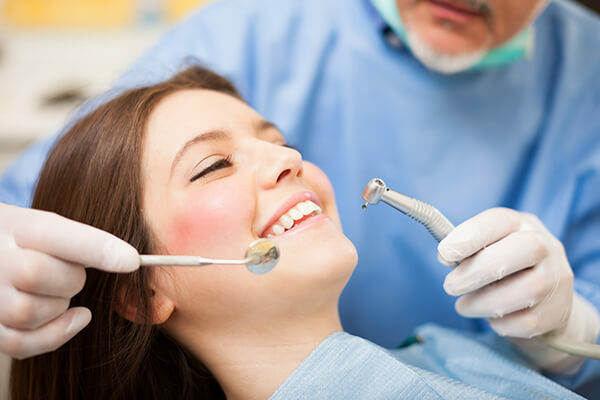 We will also check your bite to ensure that there are no problems affecting the margins of the restoration. 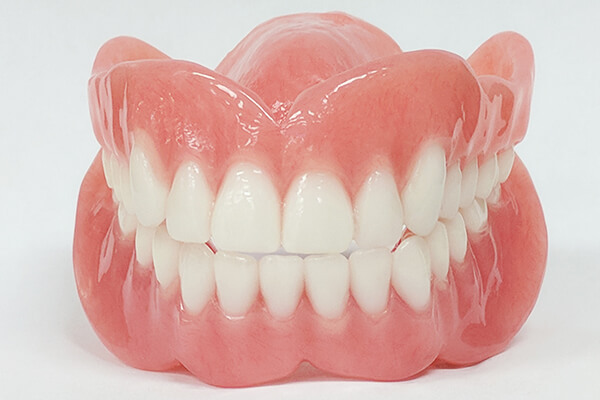 Once fitted, the restoration is bonded onto the tooth and the margins are also polished.